Is there a formula to writing a popular novel? 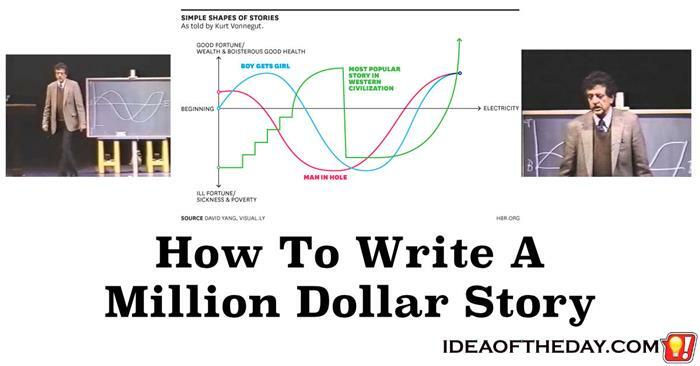 According to Kurt Vonnegut, there's not only a formula for writing a popular story, but there's even a shape. Even if you don't have any interest in writing, you can't help but realize he's right. The most successful stories actually have a genuine shape that you can see. Once you see it, you'll never read or listen to stories the same way. In this video from one of his classic lectures, you'll see Kurt Vonnegut draw a few classic stories, and you can't help but laugh at how simple they are. To me, there are a few important revelations in this video.